The technology continually advances in ultrasound machines giving rise to new equipment loaded with additional features. The medical field is growing with these technological introductions and branching into areas that patients have patiently awaited. 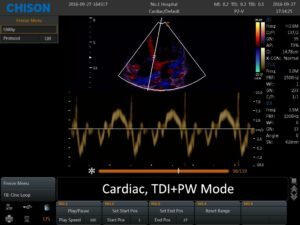 These cardiac portable ultrasound devices and technologies have made the process of achieving excellence less cumbersome while enhancing the outcomes and diagnosis with greater productivity. Now, doctors or physicians don’t have to put in a lot of effort to perform a specified exam although time is always of the essence and the increase in patient load remains to decrease time allotment elsewhere. Ultrasound is a process that is used for diagnosing the internal workings in our human bodies from organs, blood flow and tendons. For evaluating the health of the heart, the cardiac ultrasound is used to provide high-quality images of moving heart. With these images, a doctor will be able to identify the functioning of the heart and any related issues. The most common type of cardiac echocardiogram ultrasound is the one that is non-invasive using a sector/transthoracic probe for viewing chambers of the heart along with the walls and vessels. 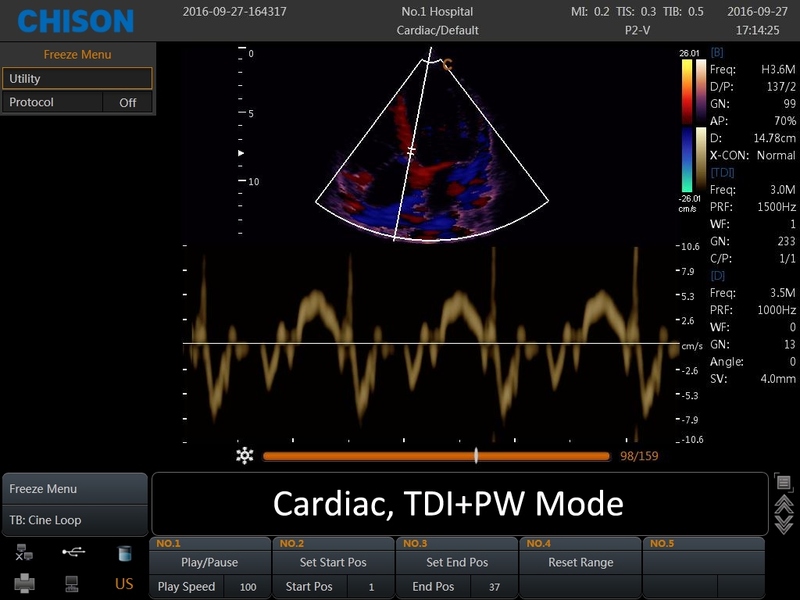 For performing this, a specially trained person known as a cardiac sonographer is required. The process is done by applying some gel on the sector probe which is the size of a thumb print. This device is known as a transducer and it rolls over the chest area. This action will further allow the reflected sound waves to create a live picture of the heart movement. Apart from that, a picture of heart and valves will also be provided. The Doppler echocardiograms: This type of cardiac ultrasound is used to evaluate the flow of blood in blood vessels and the heart. This procedure is done to check the speed and direction of the blood within the heart. This screening checks for leakages and proper function in the chambers. A stress echo: This type of cardiac ultrasound is combined with a walk or slight running on a bike or a treadmill. It will further elaborate the working of heart while exercising. The stress tests are also used for checking the narrowing of arteries. The contrast echocardiogram: In this type of evaluation, a solution is utilized to get a more clear view of the heart. The combination of echocardiogram and IV will make it possible. The solution will then be injected into the vein with IV. However, the side effects will be discussed with the patient before the start of the process. Transesophageal echo or TEE: It is a type of ultrasound in which an ultrasound camera is passed through the throat to the back of the heart. This process allows the doctor to observe and obtain high-quality images of moving heart. Bite blocks are often used during this procedure in order to keep the integrity of the TEE transducer intact otherwise, it may get damaged which could end up easily costing $15,000-$40,000 for a replacement. 3D cardiac ultrasound like the Philips CX50: For getting high-quality images of the heart for the evaluation of health, the 3D ultrasound technology is used. A special trainer will use a device named transducer on the chest area. This will further reflect the sound waves to provide a 3D picture of the heart. This is not always a necessity but is just a new method of high end cardiac ultrasound imaging. A transesophageal echocardiography (TEE) is a type of test that is used for the production of pictures of the heart. This is done with the use of high-quality sound waves. With TEE, detailed pictures of the heart and the other arteries can be obtained. 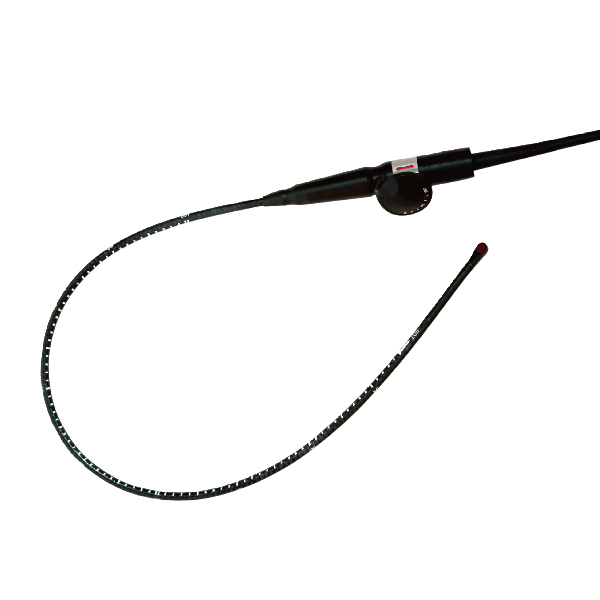 Unlike a standard cardiac echo, the TEE is done with the attachment of thin tube that is passed through the mouth of a patient into the esophagus. The area is close to the upper surface of the heart which is why it is easier to obtain clear images of the heart and surroundings. To detect the presence of any abnormal tissue around the heart as it will cause various infections. If there is any clotting of the blood around the heart or vessels particularly in the upper chamber. Both of the above-mentioned portable ultrasound devices are effective when it comes to the diagnosis procedure. They work quite effective with transesophageal echocardiography (TEE) and cardiac ultrasounds.